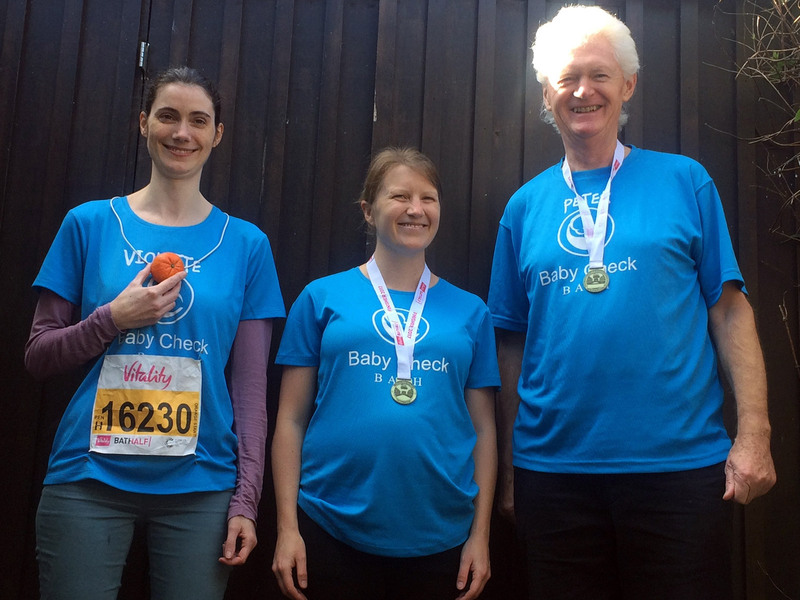 Team Stillpoint complete the Bath Half Marathon again! We all had a great day and were delighted to run for this very worthy cause. We all finished in less than 2 and 3 hours and all made it into work the next day with not too many aches and pains! We had 11 in our team this year from keen runners to the not so sporty and a, very soon, Mum to be!